– Facebook’s proprietary Origami prototyping tool. 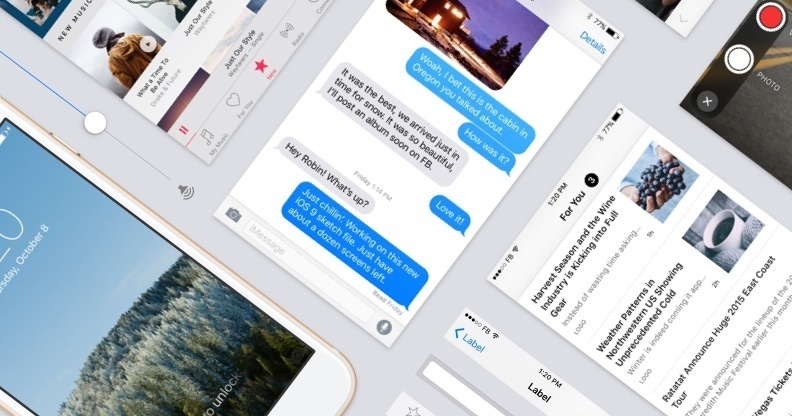 – Photoshop and Sketch templates of GUI elements found in the public release of iOS 9. – A repository of hands holding phones with blank screens, as a mockup for your new app. All these great resources are now available for free in one place called “Design Resources” on Github.